“The most ambitious vision in the world” and “the biggest management challenge ever” are just a few of the catchphrases associated with the UN Global Goals. Global Goals LIVE! will present business cases and tangible approaches to how the Global Goals are and can become excellent business opportunities and a new license to operate. The Global Goals, which entered into effect on 1 January 2016 and comprise a total of 17 goals, cover a wide variety of detailed specifications. They define solutions to financial, social and environmental challenges, and they provide a unique tool for opening up new markets, innovation, recruiting young talents and not least for having a greater purpose. Our declared mission is to stimulate engagement that puts the Global Goals on the business community’s agenda. During the year, we will involve VL-members in a number of forums where the potential of making the Global Goals a competitive factor will be visualized and rendered workable and where the CEO's will be urged to give the Goals a motivating and binding position in their business strategy. This work will culminate at the 2019 VL Summit. It is more important than ever for us, as business leaders, to have a clear conception of our responsibility. The Global Goals give us an opportunity to act and blaze new trails to a sustainable and stronger society and business - and to peace and justice in the World. Chairman A.P. Moller-Maersk and Siemens A.G.
Portuguese nationality. European Commissioner for Research, Science and Innovation 2014-present From 2011-14 Carlos Moedas was Secretary of State to the Prime Minister of Portugal and Member of the Portuguese Parliament He is Co-Author of the book "The New Paradigm of Real-Estate investment" (O Novo Paradigma Do Investimento Imobiliário) and was Senior Economic Advisor of the Portuguese Social Democratic Party (PSD) 2010-11 He was Founder of Crimson Investment Management 2008-11 and previously Managing Director and Member of the Executive Committee Board of Aguirre Newman and Consultant on mergers and acquisitions, Deutsche Bank and Eurohypo Investment Bank From 2000-2002 he was Investment Banking Associate at Goldman Sachs MBA, Harvard Business School from 2000 and Engineer and Project Manager at Suez Group and Degree in civil engineering, Instituto Superior Técnico de Lisboa. Lise Kingo is the CEO and Executive Director of the United Nations Global Compact, which is the world’s largest corporate sustainability initiative with more than 13,500 signatories from 170 countries that have committed to aligning strategies and operations with universal principles on human rights, labour, environment and anti-corruption, and taking actions that advance societal goals. 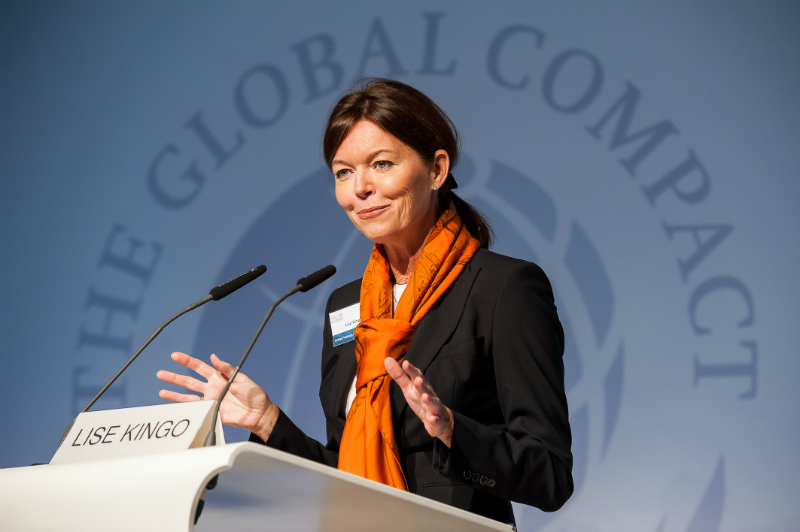 Prior to joining the UN Global Compact in 2015, Ms. Kingo was Chief of Staff, Executive Vice President and member of the Executive Management team at Novo Nordisk A/S since 2002. 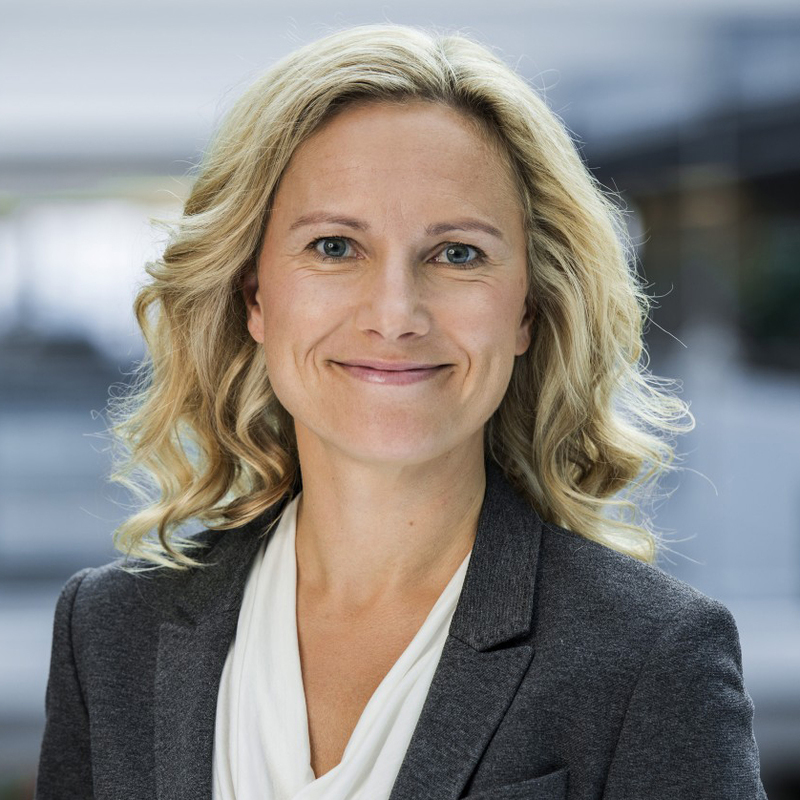 She was in charge of several business areas and pioneered the first Novo Nordisk strategy on sustainability, spearheading the integration of sustainability into the heart of the business, showcasing the mutual benefits for both the company and society. 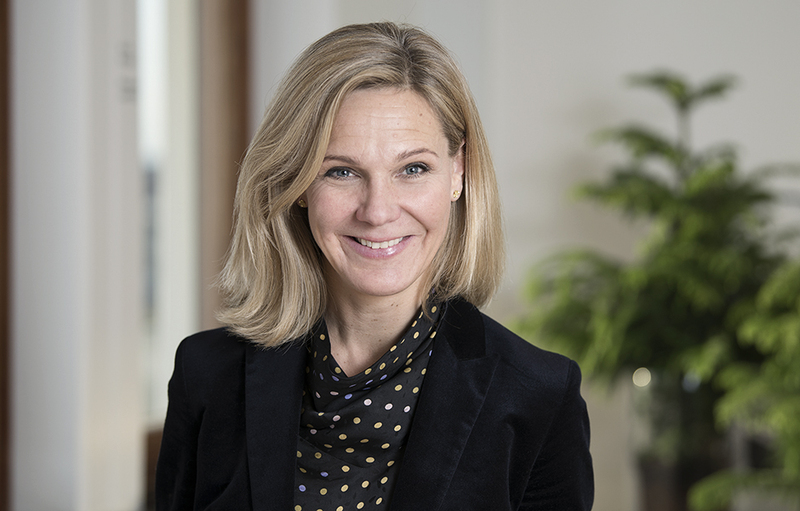 Before 2002, Ms. Kingo held various positions at NovoZymes A/S and Novo A/S, including Director of Environmental Affairs and Senior Vice President of Business Support. She was responsible for a number of areas covering growth and operations such as Environmental Affairs, People Management, Communications and Branding. Furthermore Ms. Kingo was the founder and primary force behind the first sustainability strategy at NovoZymes. 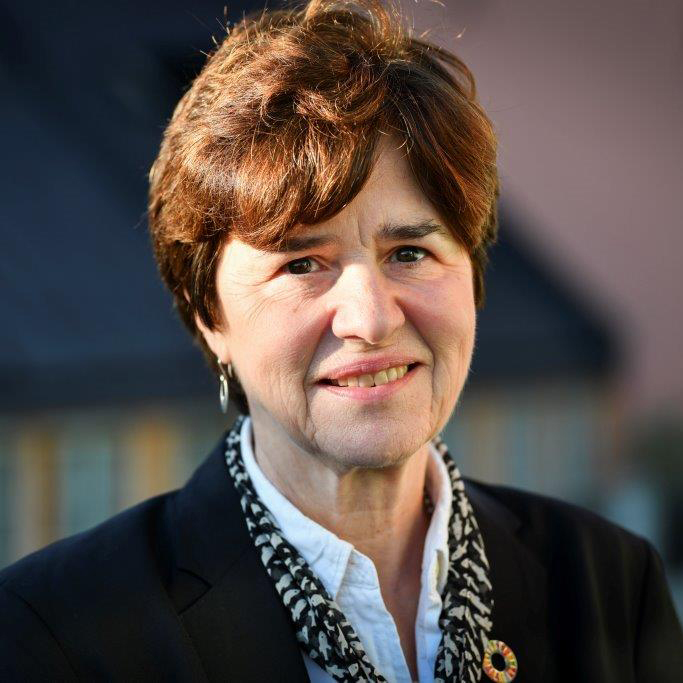 Until Ms. Kingo started her work with UN Global Compact, she was chair of the board at Steno Diabetes Center and has throughout her career, held a number of board positions in foundations as well as in companies, such as Grieg Star Shipping in Norway and GN Great Nordic. She was also a Professor at the Medical Faculty, Vrije Universiteit in Amsterdam, and the Chair of the Danish Council for Corporate Social Responsibility. Ms Kingo has received several awards such as the Edinburgh Medal and the Copenhagen Business School 2018 Honorary Alumni Award. She is also a UN Gender Champion. Ms. Kingo holds a Master of Science degree in Responsibility and Business Practice from the University of Bath, United Kingdom, a Bachelors of Arts in The Science of Religions and Ancient Greek Culture from the Universities of Aarhus and Odense, Denmark as well as a Bachelor of Commerce in Marketing Economics from the Copenhagen Business School. She is also certified by INSEAD’s International Directors Program in Corporate Governance. Boyan Slat (27 July 1994) is a Dutch inventor and entrepreneur who creates technologies to solve societal problems. He is the founder and CEO of The Ocean Cleanup, which develops advanced systems to rid world’s oceans of plastic. Instead of going after the plastic, Boyan devised a system through which, driven by the ocean currents, the plastic would concentrate itself, reducing the theoretical cleanup time from millennia to mere years. In February 2013 he dropped out of his Aerospace Engineering study at TU Delft to start The Ocean Cleanup. The first cleanup prototype was deployed in June 2016, and The Ocean Cleanup now prepares to launch the first full-scale operational system into the Great Pacific Garbage Patch by mid-2018. Boyan Slat is the youngest-ever recipient of the UN’s highest environmental accolade; Champion of the Earth. In 2015, HM King Harald of Norway awarded Boyan the maritime industry's Young Entrepreneur Award. Foreign Policy included Boyan in their 2015 list of preeminent thought leaders, Forbes included him in their 30 under 30 edition in 2016. 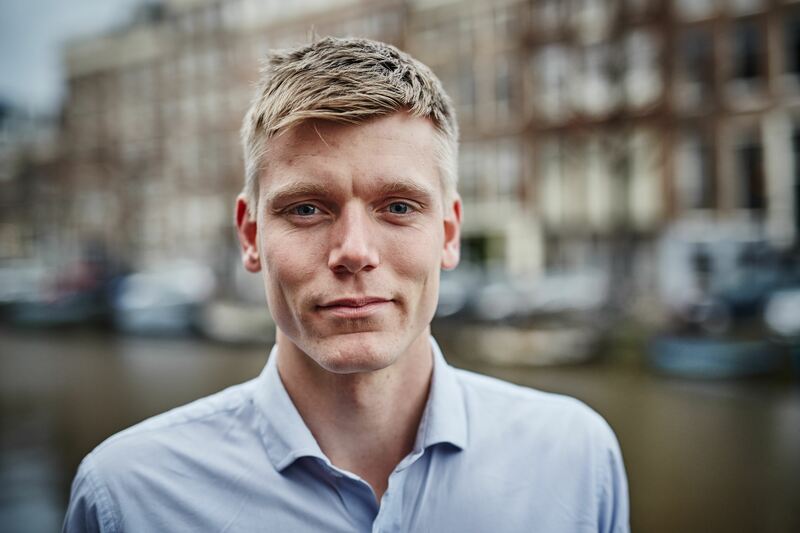 In 2017, Elsevier named him Dutchman of the Year, Reader’s Digest chose him as the European of the Year and he was given the Thor Heyerdahl Award for maritime innovation. Boyan is a member of the Thiel Fellowship. The Ocean Cleanup has been chosen by TIME Magazine as one of the Best Inventions of 2015. Member of the Executive Board since 2007. Joined Maersk in 1981. Born in 1962. Mr Hemmingsen joined A.P. Moller - Maersk in 1981 as a shipping trainee and after having completed his shipping education, he joined Maersk Drilling's Human Resource Department. 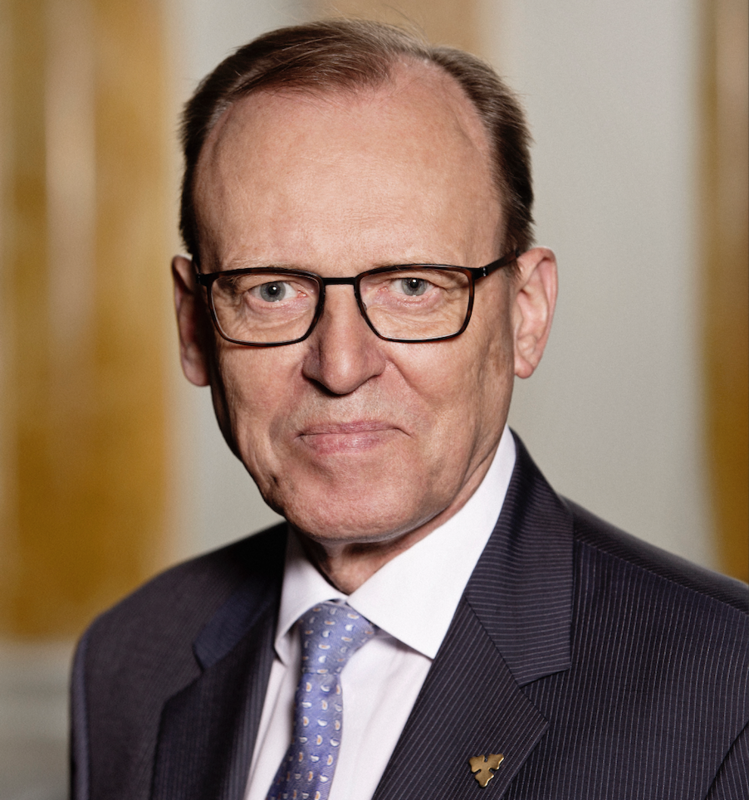 After being stationed in Hong Kong for Maersk (1992-1997) and in Singapore (1997-2000), Claus V. Hemmingsen returned to Hong Kong in 2000 where he as Managing Director had the overall responsibility for Maersk's activities in the Hong Kong SAR.In 2003, Claus V. Hemmingsen returned to the head office in Copenhagen as Senior Vice President responsible for the container activities' Global Service Delivery, including Global Shared Service Centres. He simultaneously held responsibility for APM Terminals until June 2004, before taking over responsibility for Maersk Drilling and Maersk Supply Service in 2005, for SVITZER A/S in 2008 and for Maersk Tankers in 2012. Claus V. Hemmingsen was CEO for Maersk Drilling until October 2016. 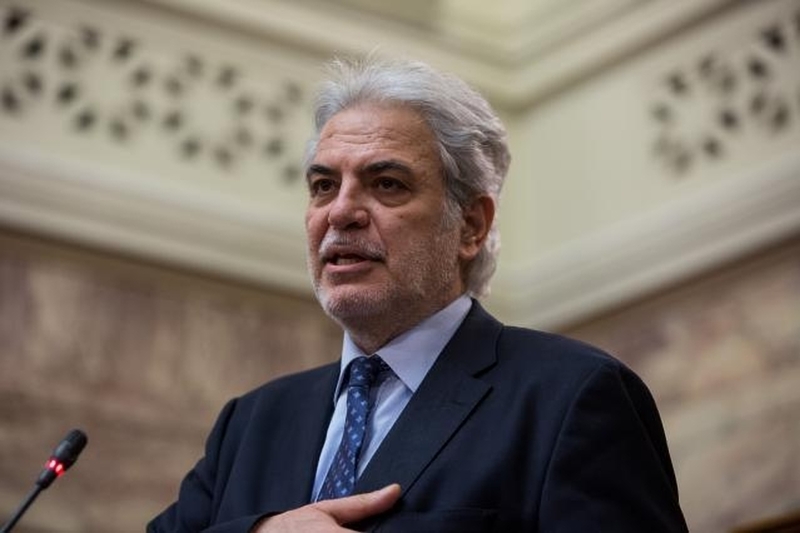 Christos Stylianidis has been European Commissioner for Humanitarian Aid and Crisis Management since 2014. On October 24th, 2014 he was appointed as the European Union's Ebola Coordinator by the European Council. He was elected as a Member of the European Parliament in the May 2014 European elections where he served until October 31, 2014. He previously served as Government Spokesperson (2013-2014 and 1998-1999) and was member of the Parliament of the Republic of Cyprus from 2006 to 2013. As a MEP, served as member of the Committee on Budgets and substitute Member of the Committee on Industry, Research and Energy. He was also a member of the Delegation for relations with the USA and Substitute Member of the Delegation for relations with Israel. Stylianides was born and raised in Nicosia, and has a degree as dental surgeon from Aristotelian University in Thessaloniki, Greece from 1984. He later received executive education in International Development at the John F. Kennedy School of Government at Harvard University. Postgraduate seminars in political science, international relations and European Institutions followed. Den gode, kreative leg har været en del af LEGO brandet helt fra starten i 1932, da Ole Kirk Kristiansen stiftede LEGO virksomheden og fandt på navnet ’LEGO’, som er en sammentrækning af ordene ’LEg GOdt’. Siden da har LEGO brandet udviklet sig markant, og fokus på ’Læring igennem leg’ og den positive forskel, som LEGO brandet kan gøre for børn i hele verden, er stærkere end nogensinde. Thomas Kirk Kristiansen taler om, hvordan LEGO brandet og børns udvikling og trivsel samt opnåelse af Verdensmålene globalt er uløseligt forbundet. Jimmy is currently focused on his own tech-investments and on professional boardwork. He is chairing the NGO start-up UNLive and TV2 Denmark and AirHelp Inc. with non-exec roles in Telia AB and Foss A/S. Previously, Jimmy worked as EVP of AOL’s portfolio of content brands, which altogether reached a global audience of around 499 million unique visitors every month. Before that he was the CEO of The Huffington Post, where he was responsible for the establishment of editions in 15 int. markets and helped fuel its audience growth from 30 million to around 200 million unique visitors each month. Jimmy started his career as an entrepreneur and has build and sold several media/tech businesses; the latest one an online video distribution platform; goviral was sold to Aol in 2011. Jimmy is a graduate of the University of Odense in Denmark with degrees in Economics and International Marketing and has an Executive MBA from London Business School. A third of all food in this world is wasted. Mette Lykke is a Danish entrepreneur on a mission to fix this as CEO of Too Good To Go. Available in nine countries in Europe, Too Good To Go is an app and a platform that helps more than 15,000 restaurants, supermarkets and other food retailers sell the surplus food they would otherwise have thrown away at the end of business. With 7 million users, it is the world’s largest platform of its kind. The mission is to inspire and empower everyone to take action against food waste. Mette Lykke previously co-founded and led the popular running app Endomondo with 35 million users. 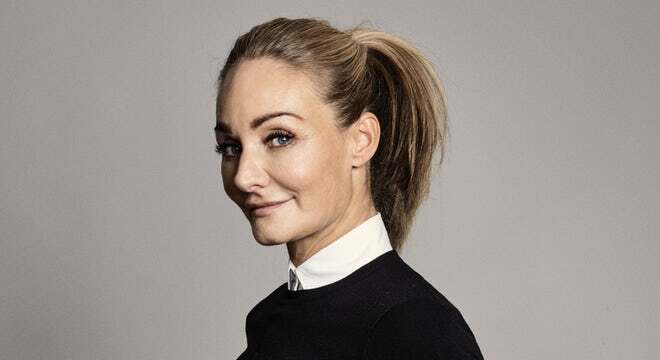 Eva Kruse is the president and CEO of Global Fashion Agenda and Copenhagen Fashion Summit, the world’s most important event on sustainability in fashion. A pioneer in promoting sustainability in fashion, Kruse has worked ambitiously to push this agenda globally since 2007, an effort that includes creating Copenhagen Fashion Summit, which launched in 2009 alongside the UN Climate Change Conference COP15 in Copenhagen. 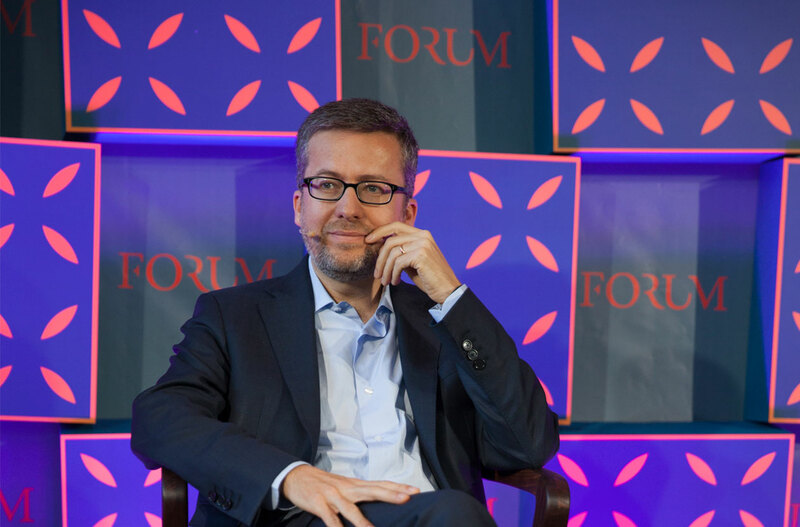 In 2016, Kruse put forward Global Fashion Agenda, a sustainability forum that aims to take global leadership on creating a movement within fashion towards positive change and responsible innovation, for a world beyond the next season. Since graduating as a project manager from KaosPilots, an alternative business school, Kruse has worked in the worlds of fashion and media in various capacities. 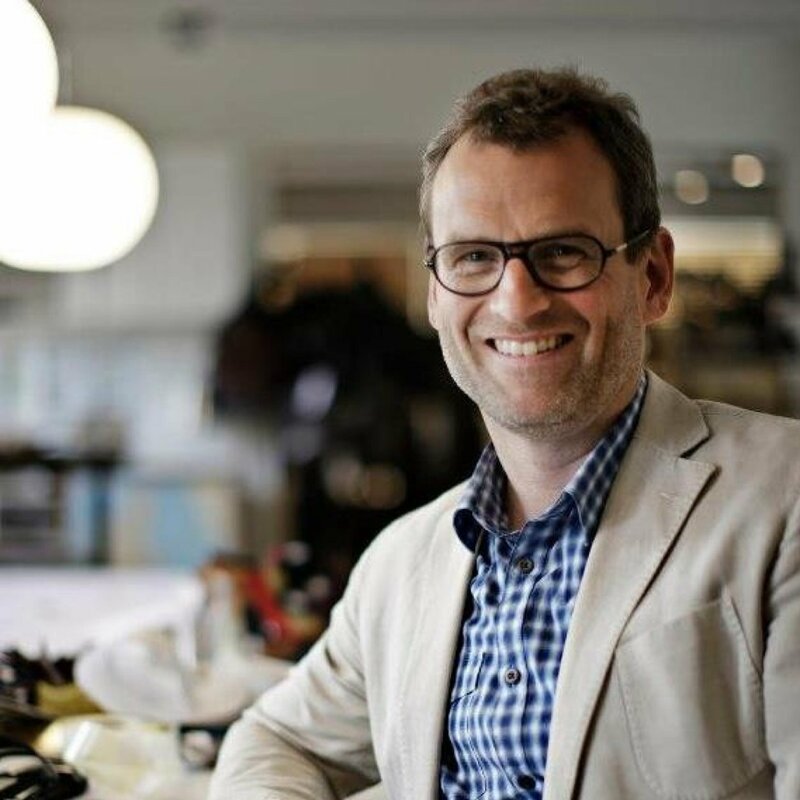 In 2005 Kruse co-founded the network organisation Danish Fashion Institute along with Copenhagen Fashion Week. Not only has Kruse put Danish fashion on the political agenda but also on the global fashion map with her work with sustainability and Copenhagen Fashion Week, which is now Scandinavia’s largest fashion event and was one of the first fashion weeks in the world to arrange an open programme with fashion events for the public. 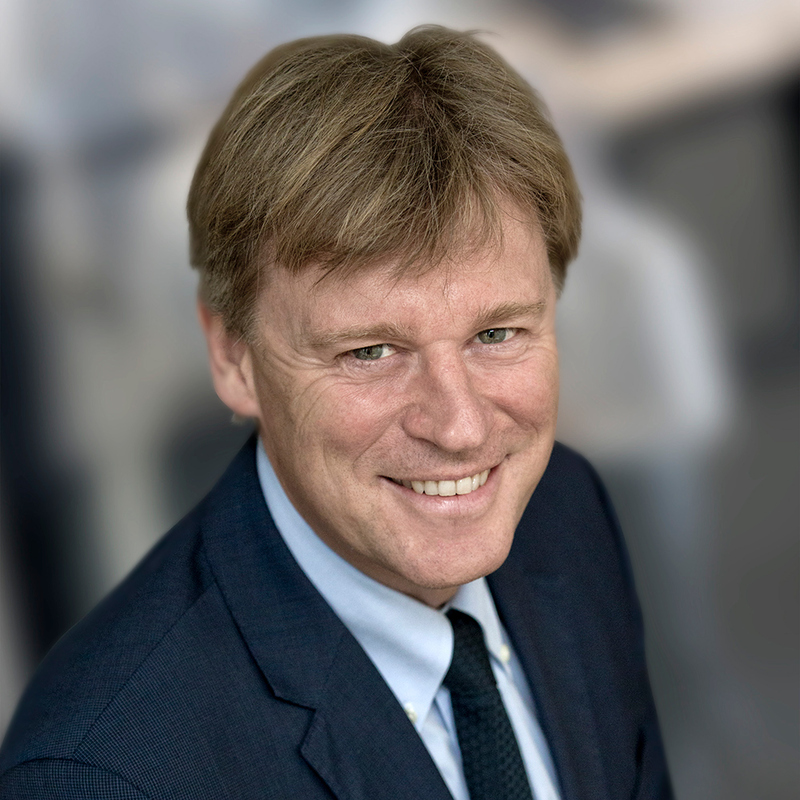 With more than 30 years’ experience in the audit and professional services business, Anders Dons has extensive experience in solving complex challenges for companies,and organisations of all sizes and across markets. He has been involved in restructuring processes, acquisitions and divestments, business and digital transformation among others. 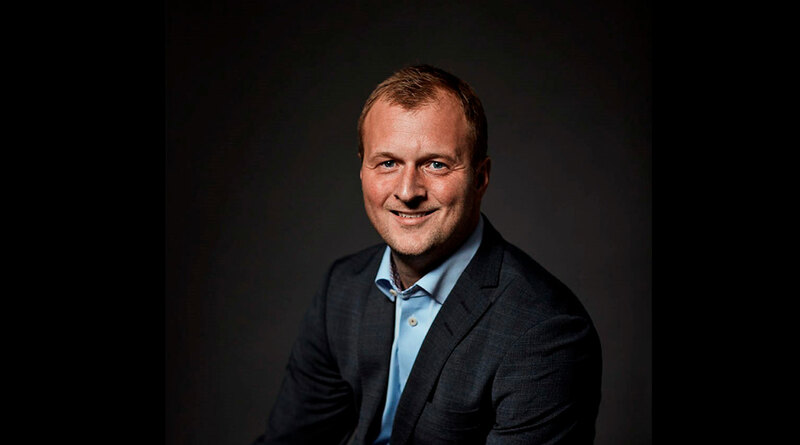 Anders aspires and works towards inclusive leadership, talent development and culture engagement, combining knowledge and experience with emotional intelligence and passion for his clients, partners in the marketplace and colleagues. He takes great pride in a broad relationship with the Board of Directors, the Executive Board and the Audit Committee of the enterprises and organisations to which he works with and advices. Strengthening internal relationships and developing talents in Denmark and globally is also an important part of an inspirational worklife to him. Torben Möger Pedersen (b. 1955) is CEO of PensionDanmark – one of the largest pension funds in Denmark established in 1993. The fund manages defined con-tribution pension plans, health care plans and life-long training programs based on collective agreements covering more than 713,000 blue-collar workers em-ployed in 26,400 companies within the private and public sector. Total assets under management are EUR 31 billion and growing rapidly. A substantially part of the portfolio is direct investments in renewable energy infrastructure assets and sustainable real estate. PensionDanmark has received a great number of Awards for its groundbreaking investment strategy. Mr. Möger Pedersen holds a number of board and investment committee mem-berships including Arbejdernes Landsbank, Danish Insurance Association, Co-penhagen Infrastructure Fund I, II and III, the Danish Climate Investment Fund, the Danish Agribusiness Fund, Symbionfonden, Danish Society for Education and Business (DSEB), Board Leadership Society in Denmark and Center for Pension Research (PerCent) at Copenhagen Business School (CBS) and the University of Aalborg. Mr. Möger Pedersen is a member of OECDs Working Group on Long-Term In-vestments, the Private Sector Advisory Group within the UN’s Green Climate Fund, the Global Agenda Council on Investments in World Economic Forum, the Steering Committee of World Economic Forum’s Retirement Investment System Reform Project, the Advisory Board in OECD’s Centre on Green Finance and In-vestment and the UN Global Compacts Financial Innovation Action Platform. Torben Möger Pedersen holds a M.Sc. Economics from University of Copenhagen (1984) and has attended executive education at Insead Fontainebleau, Insead Singapore, Babson College and Wharton Business School. Torben Möger Pederson holds a M.Sc. in Economics from Copenhagen University and is adjunct professor at CBS. 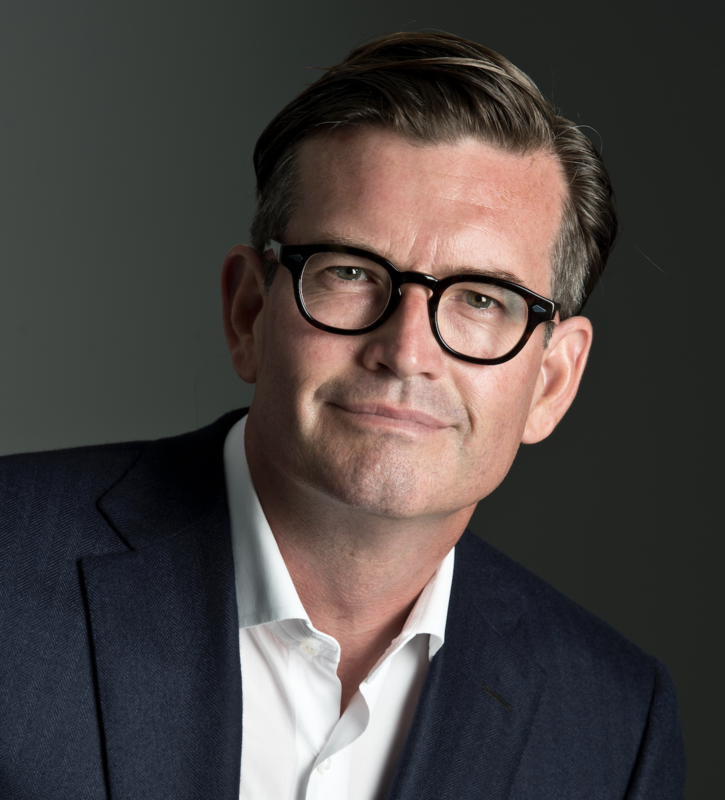 Torben Huss was appointed CEO of IFU in 2018 and has been a member of IFU’s Executive Management Group since 2009. Torben Huss has extensive experience with investments in developing countries from various investment and management positions at IFU since 1993. He has played a crucial role in IFU’s development over the last years, during which IFU has succeeded in establishing several new funds in cooperation with private investors, not least the Danish SDG Investment Fund with a capital commitment of USD 760m. Torben Huss holds a master’s degree in Public Administration and a PhD in Economics. 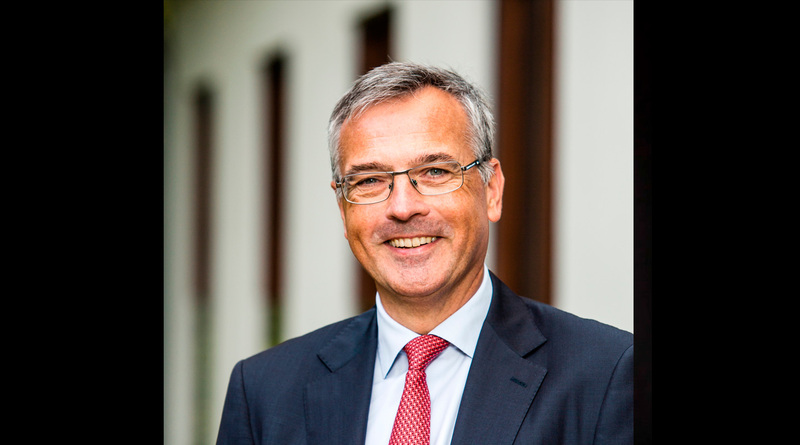 Professor Flemming Besenbacher is chairman of the Carlsberg Group, the Carlsberg Foundation, the Tuborg Foundation, and Aarhus Vand A/S. 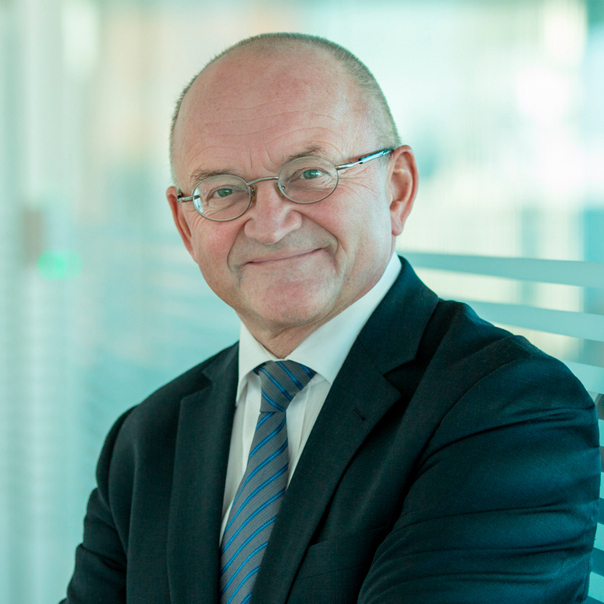 Prof. Besenbacher is also deputy chairman of Innovation Fund Denmark and board member of Unisense A/S. Prof. Besenbacher is a professor of nanoscience at Aarhus University, and he was the founding director of the Interdisciplinary Nanoscience Center (iNANO) from 2002-2012. 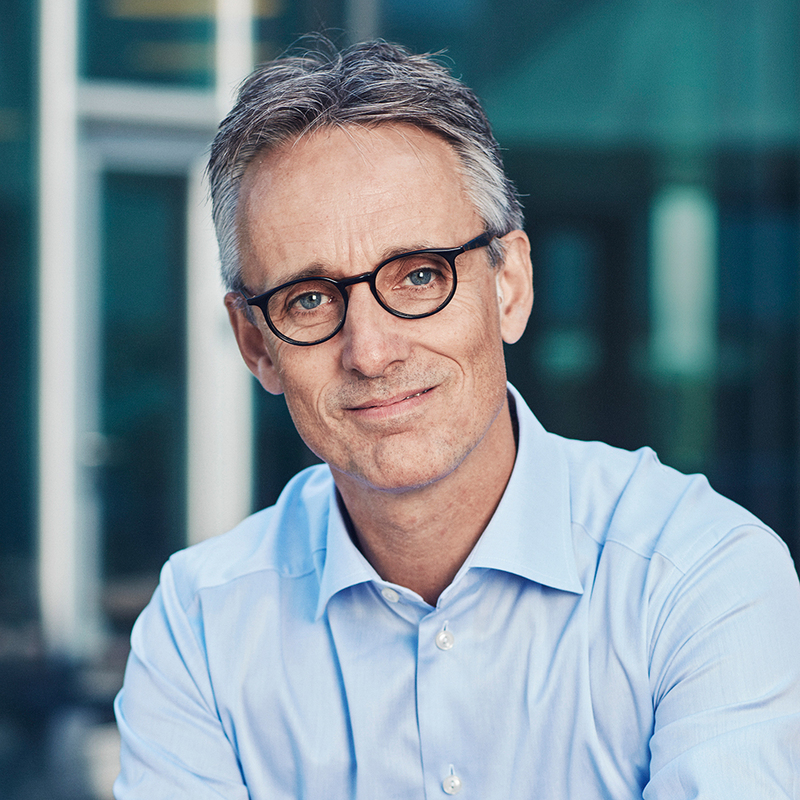 In 2016, Prof. Besenbacher was appointed both chairman of the Danish government’s Advisory Board for Circular Economy, member of the Danish government’s Digital Growth Panel, and member of the Danish Ministry of Taxation’s advisory panel for succession planning in commercial foundations. Prof. Besenbacher sits on several advisory boards related to the UN Sustainable Development Goals and he is chairman of the non-profit organization UNLEASH. 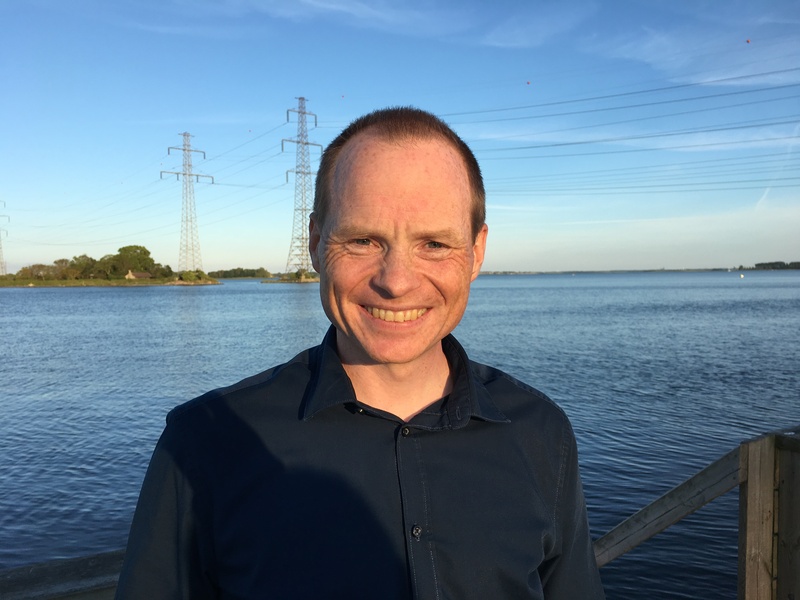 Prof. Besenbacher is an international leading scientist within the field of nanoscience having published more than 700 scientific articles in international journals, and he is one of the most cited Danish scientists. Prof. Besenbacher is honorary doctor at 16 Chinese universities, and he has received several distinctions in Denmark and abroad for his research, for instance “The Chinese Government Highest International Scientific and Technological Cooperation Award” of the People’s Republic of China. He is foreign member of the Chinese Academy of Sciences (Academician) and holds the title of Commander of the Order of Dannebrog. Education: MA International Law (Australian National University, Bs International Affairs. (Florida State University) Eir Soccer is a danish sports association who have founded an activist football World Cup, where amateur women’s teams play for the UN Global Goals. Each year, finals are played in New York City during The UN General Assembly. In 2017 Eir Soccer was awarded the IOC trophy for women and sport for Europe. In 2018 the Global Goals World Cup was shortlisted for the Beyond Sport Global Impact Award. The initiative is supported by UNDP, Erasmus+, the SDG Advocates and a number of corporate and organisational partners such as SAP Next Gen, Grundfos and the Danish Centre for Architecture. Since 2016, 11 tournaments have been held on 4 continents with over 2000 women. participating and taking ownership of the sustainable development agenda through action. Next event is in Copenhagen on May 14th where 12 European teams battle 12 Danish teams for a spot in the New York final. Please see this video about the project CLICK HERE FOR VIDEO Learn more on www.ggwcup.com Private: Age 43 lives in Copenhagen, married to Stig Albertsen, Mother of two boys Work Previous experience: corporate consultant at Implement Consulting Group. Primary consulting focus: strategy, leadership development and sustainable high performance cultures. Also writer, key note speaker, tv presenter and head of international partnerships at World’s Best News. Current: Leads the effort to scale Global Goals World Cup, with particular focus on building powerful multi-sector partnerships around shared values of sport and Sustainable Development. Background Former team captain of Danish National Athletics Team. U23 European Champion 400m Hurdles 1997. Former Elected member of the Danish Athlete’s Commission and appointed member of the board of the Danish anit-doping agency. All through her carrier as an athlete and beyond, Rikke Ronholt has advocated for the world of sport to realise it’s potential as a powerful social mobility catalyst, and enabler of sustainable progress and equality. Flemming Jensen has been CEO for DSB since 2015. With an education as a fighter pilot from the Royal Danish Airforce in 1978, Flemming Jensen startet as pilot with SAS in 1989. From 2011 till 2015 he was Executive Vice President COO of SAS with the responsibility of SAS's Global Operations. Hereafter he moved to DSB as CEO. Furthermore Flemming Jensen is Chairman of the Board for TP Aerospace. 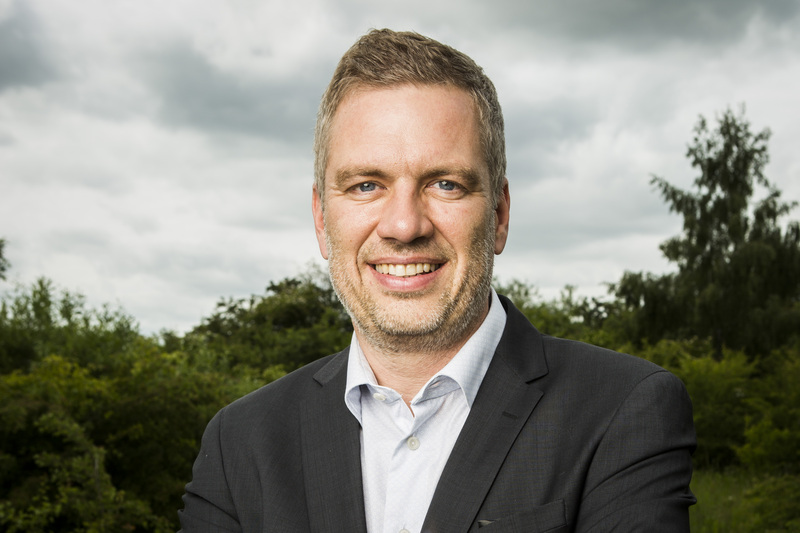 Thorkil founded the social enterprise Specialisterne in Denmark in 2004 after his youngest son was diagnosed as autistic. In 2008 he founded the not-for-profit Specialisterne Foundation with the goal to generate one million jobs for autistic/neurodiverse people. Specialisterne has since established chapters in 12 countries and led the creation of 10.000 jobs. Specialisterne Foundation is associated with the UN Department of Public Information and Thorkil is an Ashoka Globalizer Fellow and Schwab Foundation Social Entrepreneur connected to World Economic Forum. 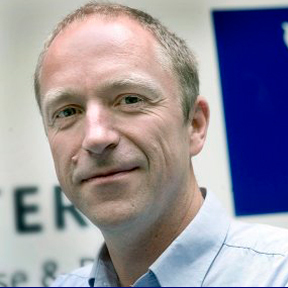 Prior to Specialisterne, Thorkil was CTO in an IT company and chairman of a local branch of Autism Denmark. 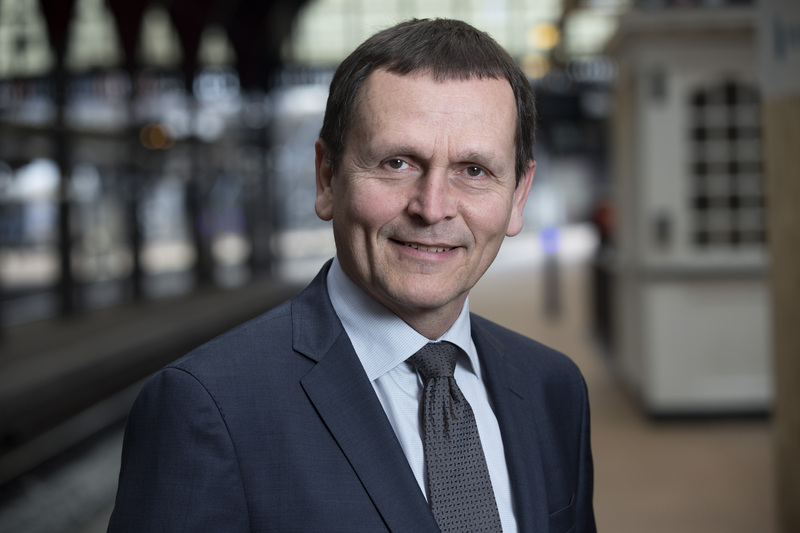 Thorkil Sonne was appointed by the Danish Government as Chairman of the Council for Corporate Responsibility and the Sustainable Development Goals in October 2018. 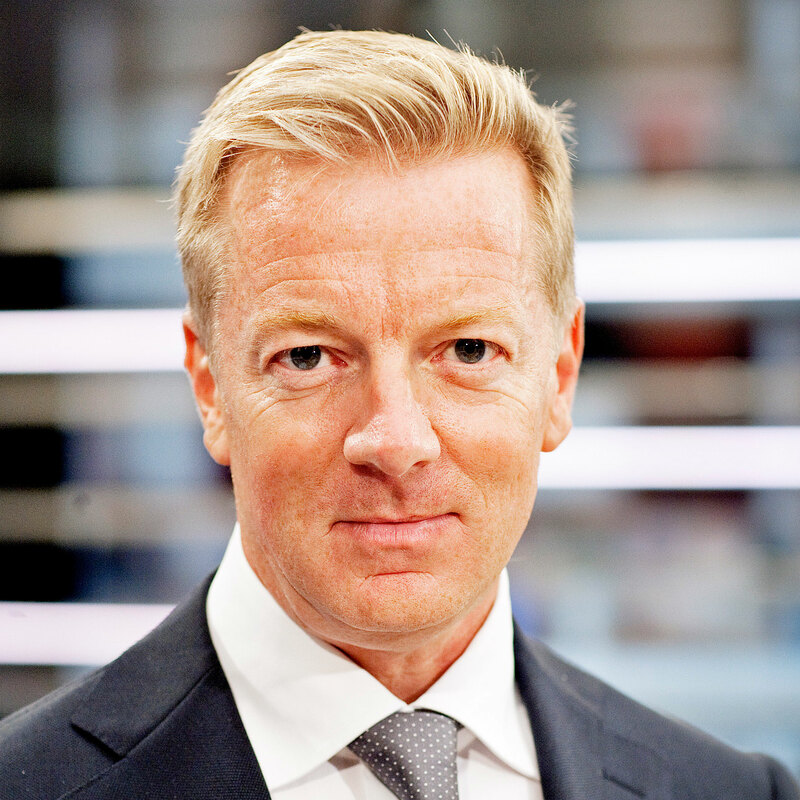 Previously: Lars Sandahl Sørensen has an international background from senior executive roles in ISS World (Group CCO), SAS Group (Grou CCO & CEO of SAS International), Visit Denmark (CEO), Confederation of Danish Industries. Recently he has also been a partner in AIMS International and advisor to European large cap Active ownership funds. Trained as a medical doctor, Deborah Dunsire has more than 30 years of experience developing and commercializing novel therapeutics across three continents. 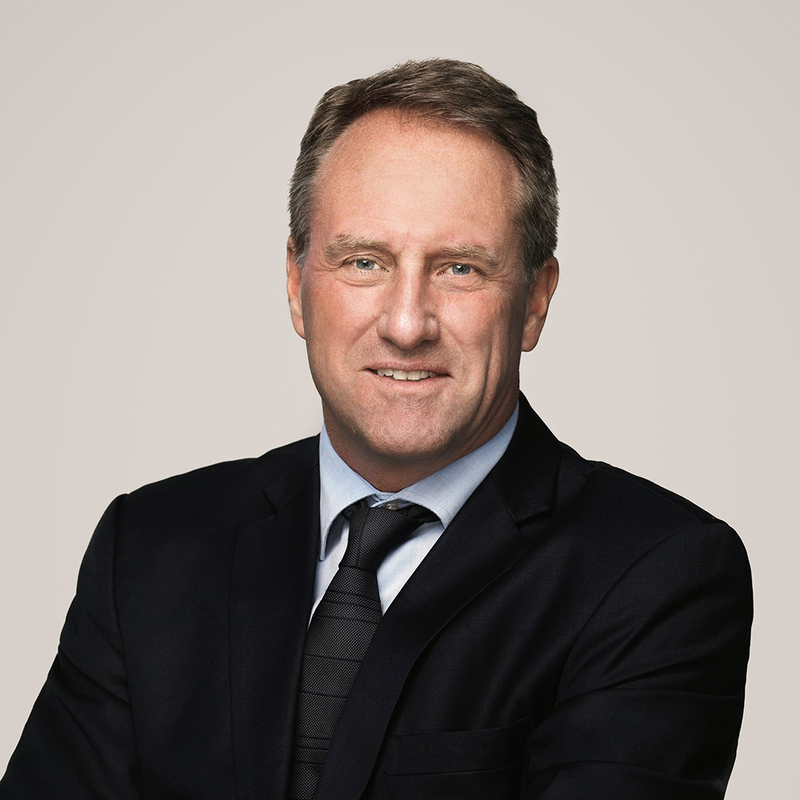 In September 2018, Dr. Dunsire was appointed CEO of Lundbeck, a Danish pharmaceutical company with more than 70 years of expertise in neuroscience research, specialized in developing new, innovative treatments and making them available for people living with brain diseases. She is the former CEO of Xtuit Pharmaceuticals, which focused on fibrosis and cancer, and the former President and CEO of FORUM Pharmaceuticals, which focused on therapies for Alzheimer’s disease, other dementias and schizophrenia. She served as CEO and President of Millennium Pharmaceuticals for 3 years and after the sale of that company to Takeda, stayed on as a board member of the Japanese company and led the establishment of the global oncology business. Prior to joining Millennium, she spent 17 years at Novartis, with 11 of those years as head of the Novartis Oncology business in North America. 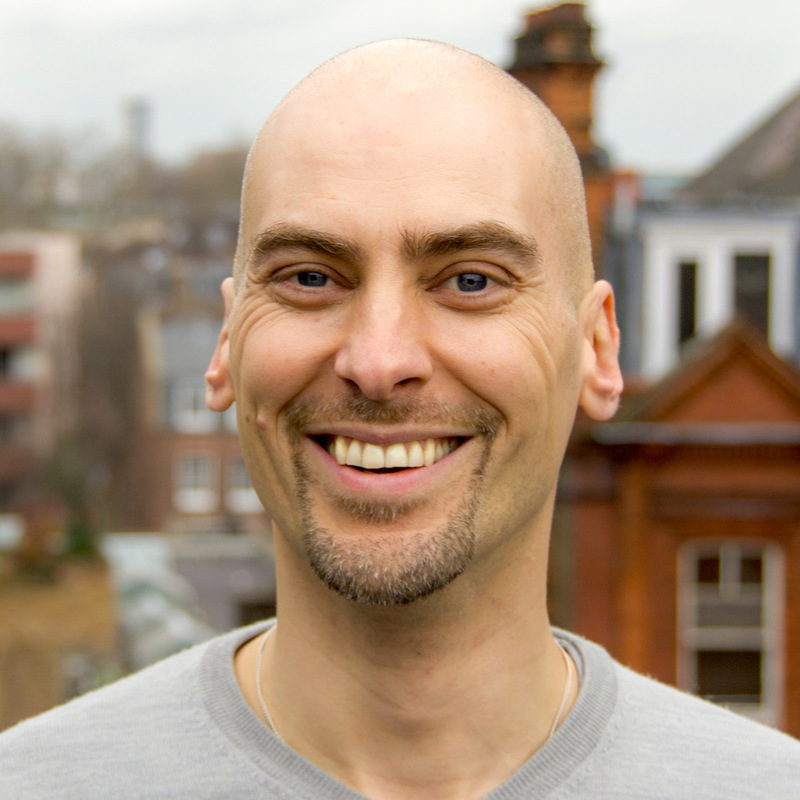 Geoff is an entrepreneur whose experience spans sustainability consulting, tech startups, and academic research. 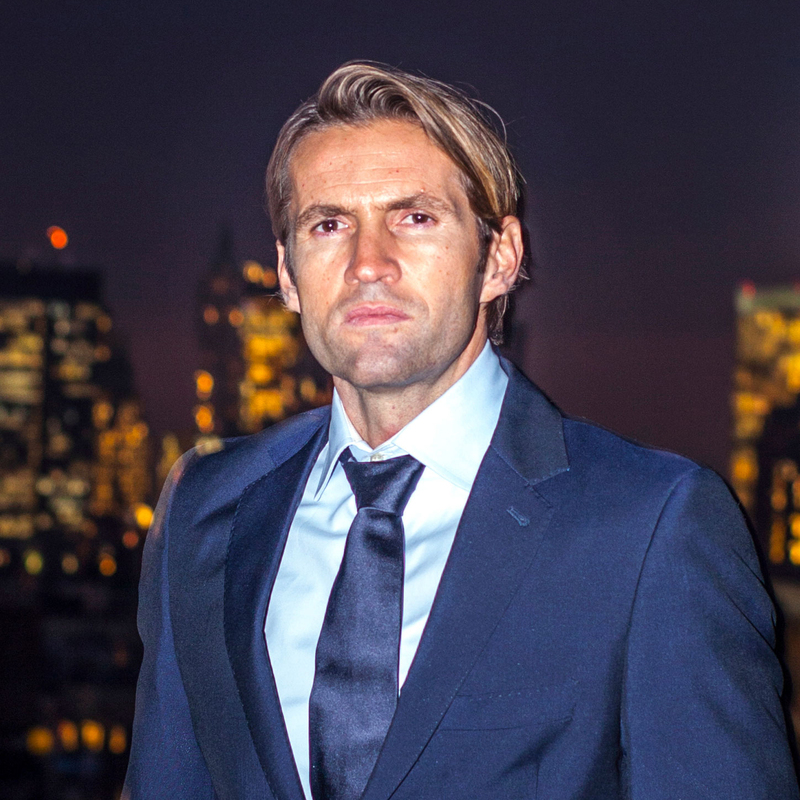 He holds a PhD in AI, and is CEO and Co-Founder of Future-Fit Foundation, a non-profit whose free tools aim to help accelerate the transition to a flourishing future. Marcos is the Director of the IICPSD, Istanbul International Center for Private Sector in Development, UNDP’s global policy center tasked with leading the organization's strategic work with the private sector and foundations globally, including defining the role of the private sector and philanthropy in the implementation of the SDGs. At the IICPSD Center, Marcos is leading a team of 25 people working on global projects such as the Business Call to Action, the SDG Philanthropy Platform, and the G20 Inclusive Business Framework. 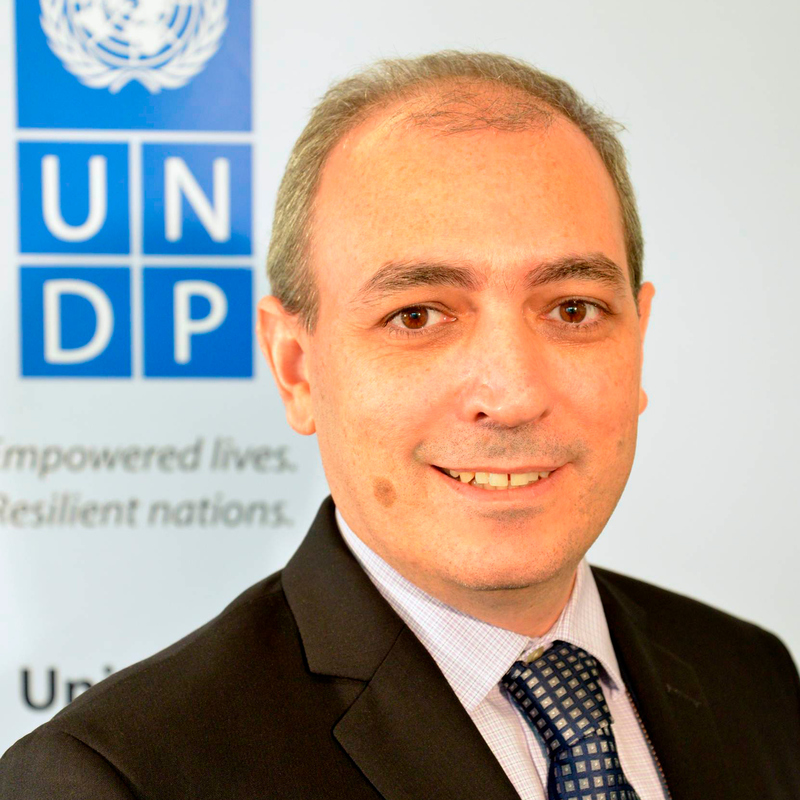 Prior to joining UNDP, Marcos was a Global Technical Advisor for Emergency Preparedness and Disaster Risk Reduction at ChildFund International, where he has also served as Regional Development Officer for the Northeast US. Before working with ChildFund International, Marcos spent 17 years at CARE International. During his tenure at CARE International, Marcos’ assignments ranged from six years as Regional Manager for Asia and Latin America at CARE UK, to being in charge of establishing CARE’s presence in Brazil through CARE USA. In 2001, Marcos became CARE Brazil’s first National Director. From 2006 to 2008, Marcos was CARE’s Program Director in Central America, overseeing a portfolio of $25 million and 250 staff His last post at CARE was as Director for Climate Change and Special Initiatives. His experience with CARE also includes three years as Deputy Regional Director for Latin America, focusing on resource mobilization, knowledge management and constituency building. Marcos is a lawyer by training, with a LLM in Law and Development from the School of Oriental and African Studies (SOAS) at the University of London. 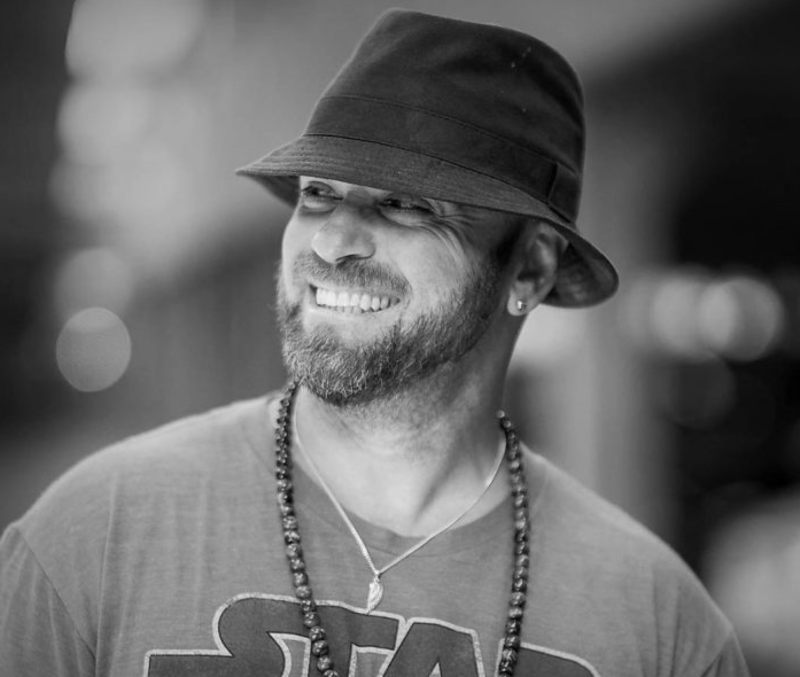 Aric Dromi is the Founder of the Strategic think tank Tempus.Motu and the in-house futurologist of Volvo Cars Group as well as being on the advisory board of innovative groups: NTT Innovation Institute and UNLEASH. Dromi splits his time between his role at the in-house futurologist at Volvo Cars, sitting on the advisory board of NTT Innovation Institute (part of the NTT Group, ranked 65th in Fortune Global 500, NTT is the third largest telecommunications company in the world) and running his company; where he travels the world and changes the way we experience the world, the way we think about thinking and transforms the way we understand change. 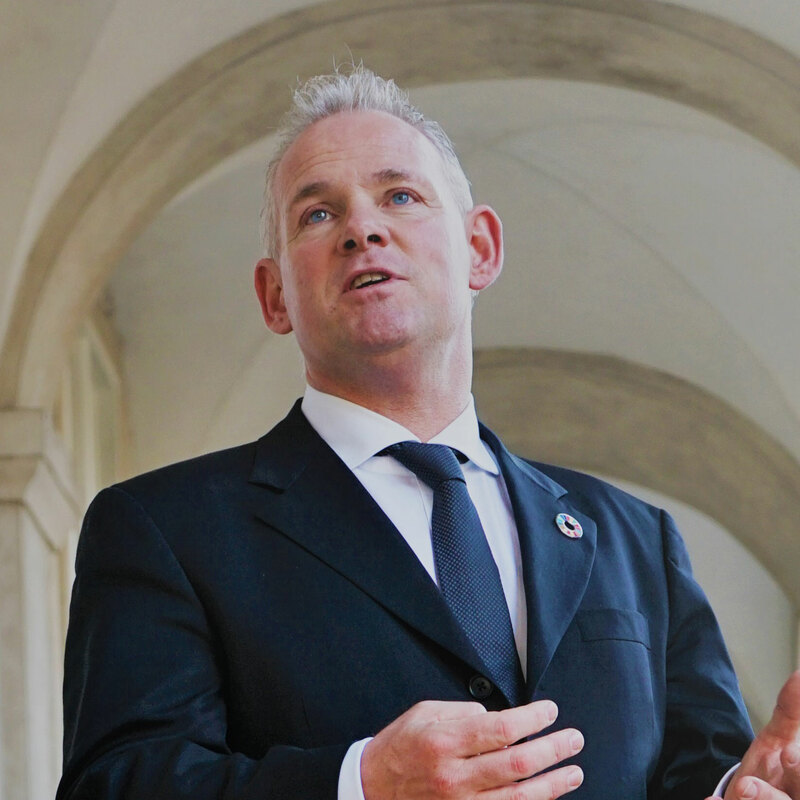 He is also on the Innovation Advisory Board of UNLEASH, a global innovation lab that brings together people from all over the world to transform 1,000 personal insights into hundreds of ideas, and build lasting global networks around the UN Global Goals. Anne-Louise has made it her mission to prove that sustainable investments are profitable investments. 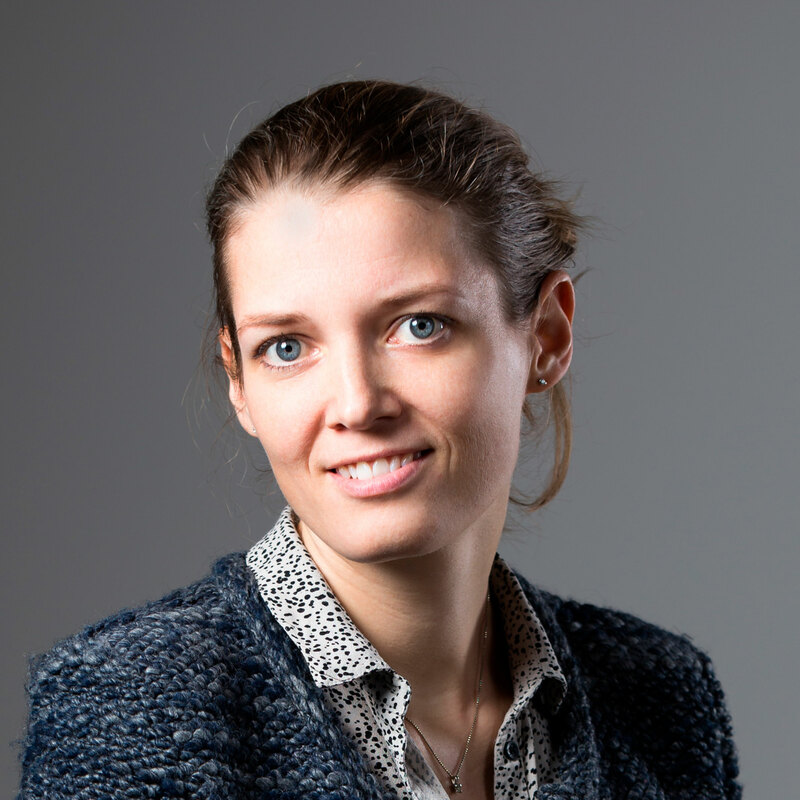 Consequently, she has founded two unique concepts within sustainable and impact investing: 1) SDG Invest, which is the first investment fund in Europe, that uses the SDGs as a proactive tool to invest in listed equity. 2) The Global Impact Club (GIC), which is a network of families that educate, inspire and invest together with a focus on impact investing. Anne-Louise has more than 20 years of sustainability experience from a variety of countries and sectors. She has a master’s in communication and economics and has a Cambridge Sustainability Leadership. She has worked as Head of Sustainability and International Development at PwC, Denmark, and sits on various advisory committees. 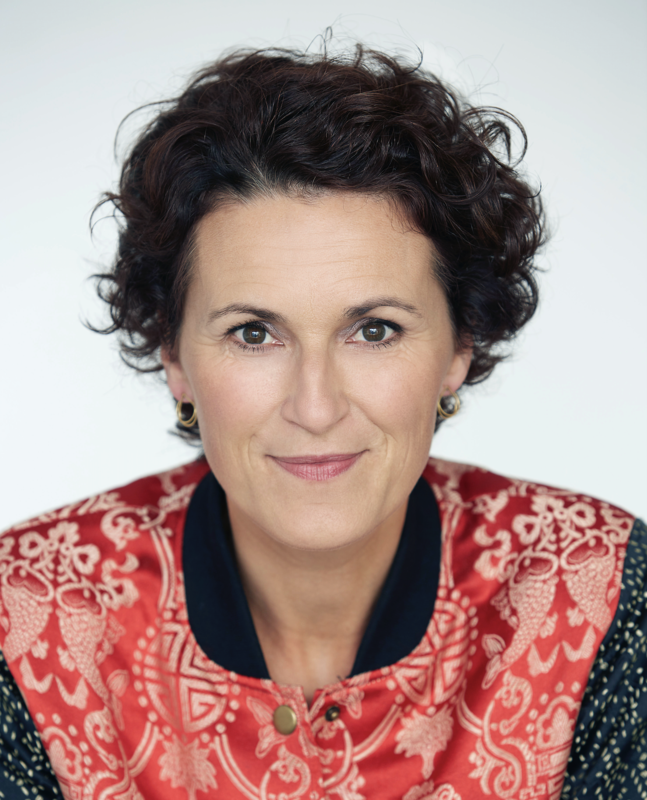 Charlotte Beder is a qualified journalist and news presenter for TV 2 News. 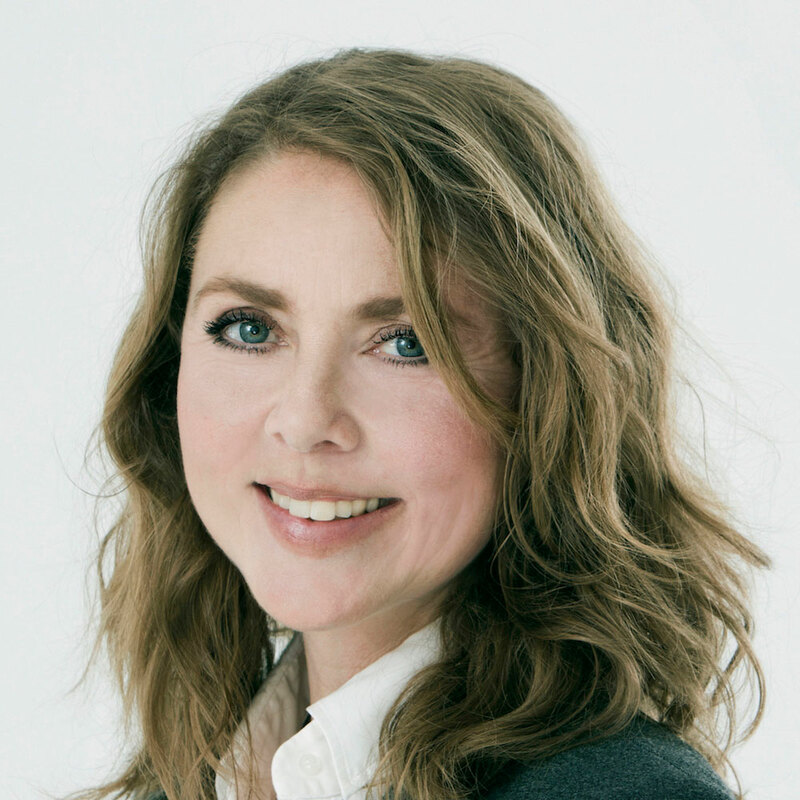 She has worked for several years as a business reporter, including for Berlingske Business and Jyllands-Posten’s business desk – and as a presenter on TV2 Finans. In addition, she has worked as a political reporter for Jylland-Posten’s Christiansborg desk and been a presenter for both TV Avisen on DR and several political TV magazines on TV 2. Steffen Kretz er korrespondent i USAs hovedstad, Washington D.C., og dækker amerikanske forhold i alle dele af landet. Steffen Kretz har rapporteret for DR fra alle dele af verden. Han har tidligere været udstationeret som korrespondent i Mellemøsten, dækket klimaforandringer på alle kontinenter, og han har været vært og redaktør for udenrigsmagasinet Horisont og i en længere årrække ankermand på Søndagsmagasinet, TV-Avisen og DRs politiske valgprogrammer. Steffen Kretz har interviewet en snes præsidenter, statsoverhoveder og andre ledere blandt andet i DR's store, internationale interviewserie, De Skrev Historie, som siden blev udsendt på tv-stationer mange steder i verden. Privat er Steffen Kretz gift med DR's anden korrespondent i USA, Lillian Gjerulf Kretz. Pernille Enggaard er erhvervsjournalist og kendt som vært på Radio24syv’s daglige finansmagasin “Millionærklubben”, som hun også har bestyret på TV2 News. Pernille har en fortid på Dagbladet Børsen og som kommunikationsrådgiver for en række af Danmarks største virksomheder. Hun er desuden med i Advisory Board for SDG Accelerator under UNDP.